Want to Approve Google Adsense in 7 days? Yes Friends it is Possible with my New Trick 2018. I Approved Two websites by Using my Method…. Do you Know that a “Child” has been Approved about More Then 2 Thousand AdSense Account in 2016? but The Problem is that for Publisher’s that they can not Approve their Adsense Account, just Because AdSense Say them that your website is not able to Monetize by Our Network. So The Publisher’s demotivated and unhappy and start thinking negative about Adsense. 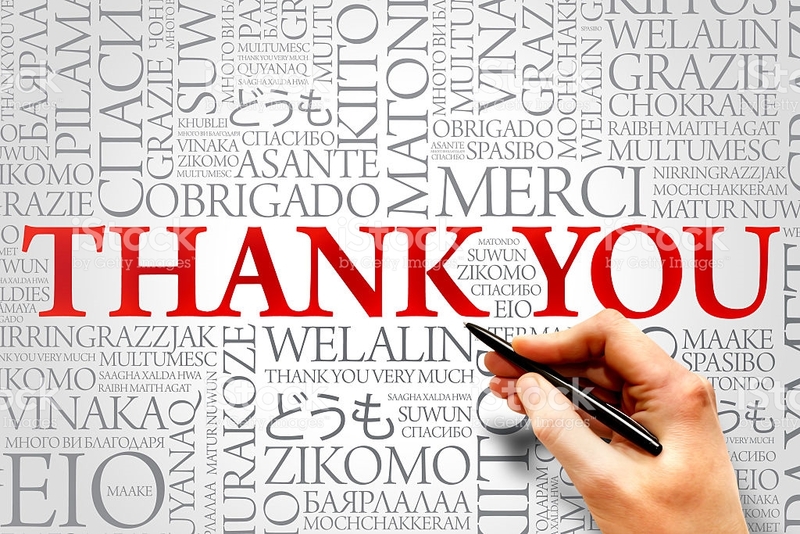 Yeah my friends I approved my two websites in just 7 days without any Rejection by Google AdSense . 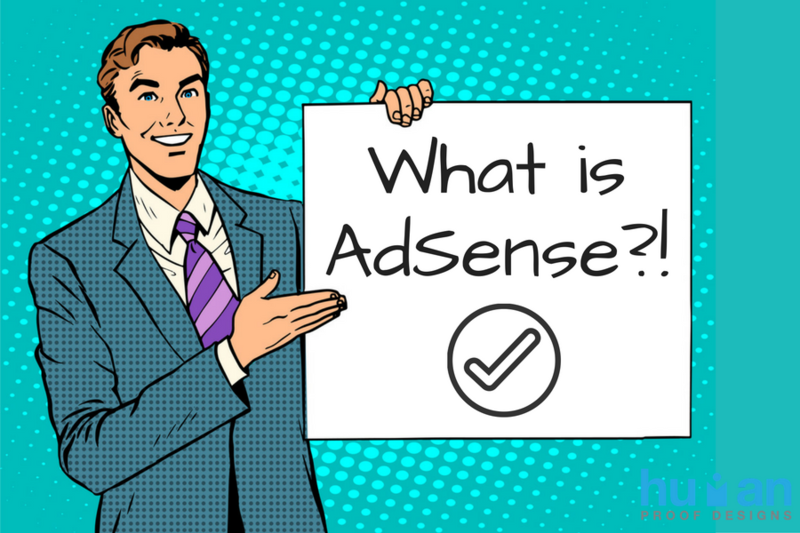 First you should Know about Adsense and why Google Company thought about AdSense? Do you know the History of AdSense? Google launched its AdSense program, originally named content targeting advertising in March 2003. The AdSense name was originally used by Applied Semantics, a competitive offering to AdSense. 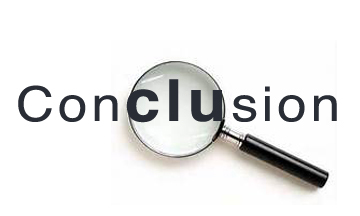 The name was adopted by Google after Google acquired Applied Semantics in April 2003. Some advertisers complained that AdSense yielded worse results than AdWords, since it served ads that related contextually to the content on a web page and that content was less likely to be related to a user’s commercial desires than search results. For example, someone browsing a blog dedicated to flowers was less likely to be interested in ordering flowers than someone searching for terms related to flowers. 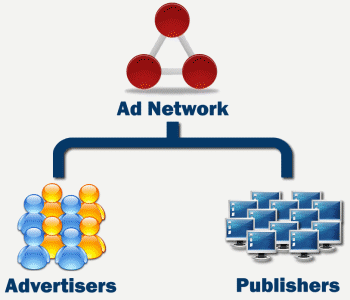 As a result, in 2004 Google allowed its advertisers to opt out of the AdSense network. 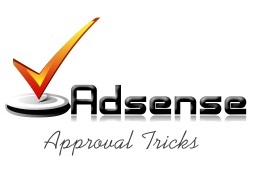 Now we should Go to Methods about How to get Approval from Google Adsense in just 7 days or Fast. 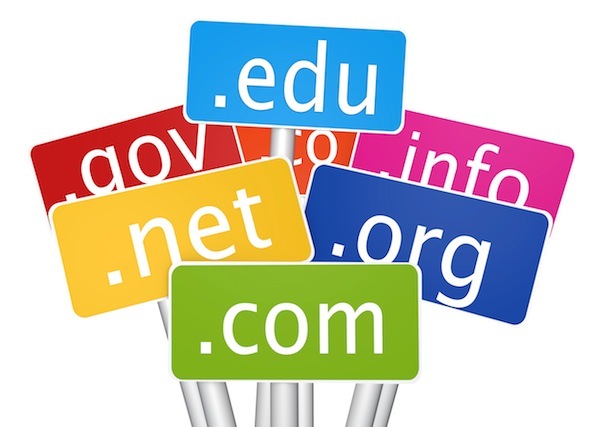 Your Website/Blogger should Have Domain. (if you have not Tension Not 🙂 . Domain has been 2 month old. Your Website should Neat and Clean, No Ads, No more plugins, no more text. Have at Least 15 to 20 Article Posted with SEO Optimized and Pictures. Make sure your website Sidebar is Clear and look like Professional. At Least per day traffic is more then 100. Get through Facebook, Twitter, instagram etc. Make Sure your websites is add on Google WebMaster tool and Google Analytics. Every One know about Domain Name what is this why we used them. but do you know Domain Name turn our website to a Brand. Because In many Cases we Noted that Google AdSesne Approved those websites which are not able to Approve only for there Old Domain and Number of Backlinks. So for this problem we Solution that You have to Posts on daily basis under 2 weeks and All Article Must has been SEO Optimized. If your posts get 10000 views or more, you can get Approval of Google Adsense fast. Now what is mean by Neat and Clean? I doesn’t mean that Your websites should blank ! and Article’s Should have Great Content with SEO Optimized. according to this Step, You have to Publish Article’s At Least 20 or more. Because Google want website to give Publisher Account for it’s Advertisements but if you have Not Publish 15-20 Article on your website then why Google will Give you Approval ? so in this Case you have to Posts Article’s with Pictures. per Article Must be at least 800 words or more. if you are writing a Article under 200 words like a software Downloading page you have to Write all about information for this softwares and then you can Get Adsense Approval Fast. I have seen many websites where Adsense is Approved but There Article’s are under 300 words. so this Question my Appear that What is that? So i want to Say you about it, these websites are old and they have much more posts with Backlinks. that’s why Google Adsense give them Approval. 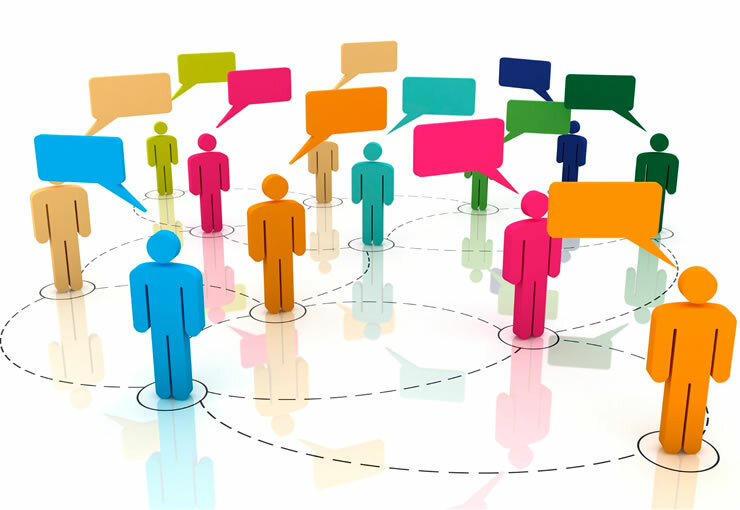 try to write Article’s more then 800 words and use pictures between articles for better look. So it is Most Important Topic. 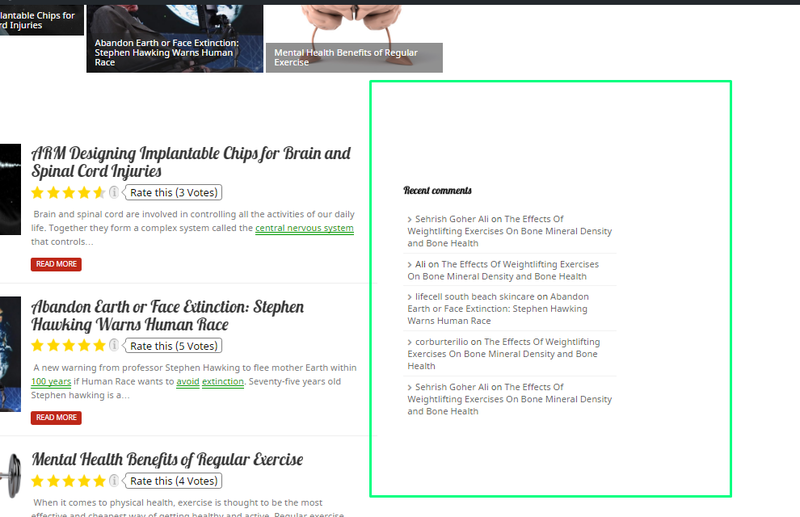 so I recommanded you to write Your own and Unique Content, if you are Using Another Article make sure to change the words from article’s and reuse them. but i will advise you that don’t use CopyRight things. 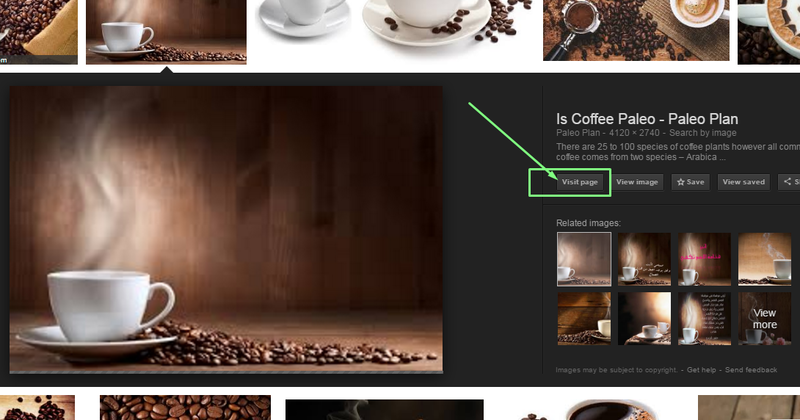 first of all which pictures you are getting like from google. open image and while save it to pc. Go to its image sourse and copy the sourse link of this image. then where you are using CopyRighted Image don’t forget to write “image Sourse” and add link which you copied while saving picture. I want to Use this CopyRighted Image on my website, so first i click on view page show in picture, and which website is open this website is called “Image Source”. and Copy This link show in picture. and Done! 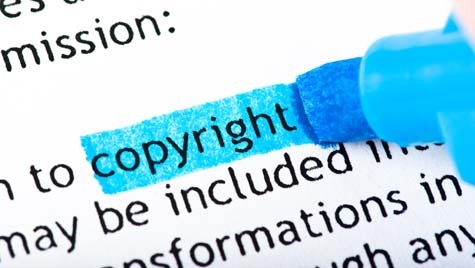 you can use CopyRight Images by using my method. Make sure your Website Sidebar should Simple or Clean. Because Simplicity is Better then Latest Fashion. so make Sidebar of your website more simple and attractive. At Least per day traffic is more then 100. It is also most important part of this Article that you have to get upto 100 visitors on your website per day, because Adsense Want that Anyone can Publish Google Ads to getting many Click and Impression’son ads, so if you have visitors on your website then your 40% problem Solved!. Make Sure you should add your website on Google WebMaster Tool and Google Analytics. Google WebMaster tool and Google Analytics both are very Important for Adsense. 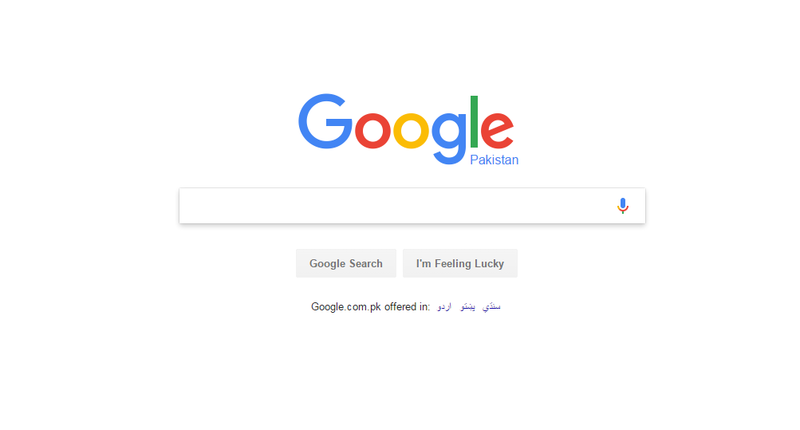 so make sure you should add your website on these two Google Products. Google Analytics is a freemium web analytics service offered by Google that tracks and reports website traffic. Google launched the service in November 2005 after acquiring Urchin. Google Analytics is now the most widely used web analytics service on the Internet. Google Analytics is offered also in two additional versions: the subscription based Google Analytics 360, previously Google Analytics Premium, targeted at enterprise users and Google Analytics for Mobile Apps, an SDK that allows gathering usage data from iOS and Android Apps. To Sum up Getting an Adsense Approved is not Really Hard if you have a Quality Website that is Focused more on High-Quality Content, Optimized for Search Engines Uses a great Design and with the Good Number of Visitors because that’s what Google want’s from it’s every Publisher. In this Article i explained much thing which can help you to understand. FEEL Free to SHARE. Hello everybody i read a post on solutionfall.com/get-your-blog-approved-by-google-adsense-quickly-2017/ they said your domain should be at least 2 month old to be approved but some bodies saying it should be 5 month old. Please help me how much old it should be to get approved by adsense. Thanks in advance. Hi #Aliod, Basically a new website should be 5 months old! but if you have a good number of traffic, you can get approval in 2 months. Hy, your posts are a quite helpful dude, not a waste of time and I learned a lot. Keep It Up!